Imagine how much time it takes to shred a pile of confidential documents with an office shredder. First there's removing the staples and paperclips from your files. Then you must separate your documents into small portions, so the shredder won't jam. After all that, everything must be hand-fed into the shredder. Wouldn't you rather devote those hours to serving your customers and growing your business? Our one-time shredding service gives you the freedom to focus on what you do best. We shred your documents in a fraction of the time it takes to for you to do the job with an office shredder. 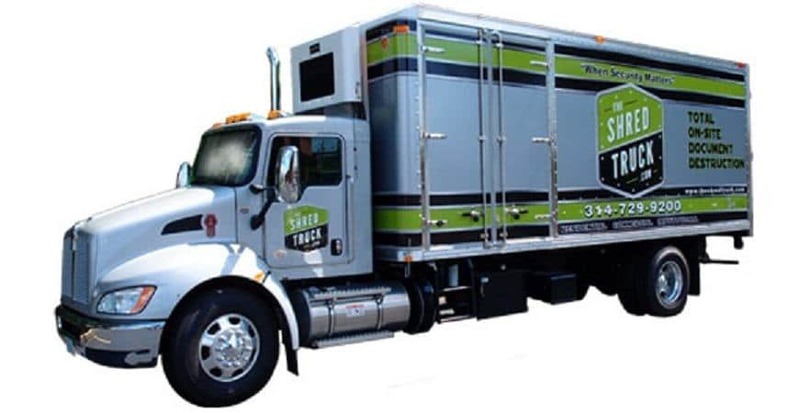 No matter how big or small your purge project, our mobile shredding truck comes to your home, business or self-storage unit for quick, convenient, secure on-site shredding. To learn more about our one-time shredding services, please call us at 314-729-9200 or complete the form on this page. Identity theft and business fraud rates are at an all-time high. Our one-time purge shredding service offers your business a reliable privacy protection solution. We shred your confidential documents on-site at your premises. Our screened, trained shredding technicians handle your information within a strict chain-of-custody. You can even witness the destruction process from start to finish in real time. 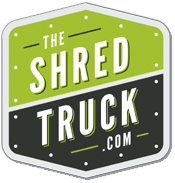 The Shred Truck is AAA Certified for mobile paper shredding by the National Association for Information Destruction, a standards-setting organization for information destruction. We take information security seriously. Failure to comply with these laws can result in stiff fines, legal action, and devastating brand damage. Our one-time shredding services can help your business avoid these consequences and stay fully compliant. We provide you with a Certificate of Destruction noting the time, date and method of destruction. For more information about our one-time purge shredding service or for a free quote, please call us at 314-729-9200 or complete the form on this page. Would You Prefer the More Affordable Drop Off or Drive Up Shredding? Click Here Now.